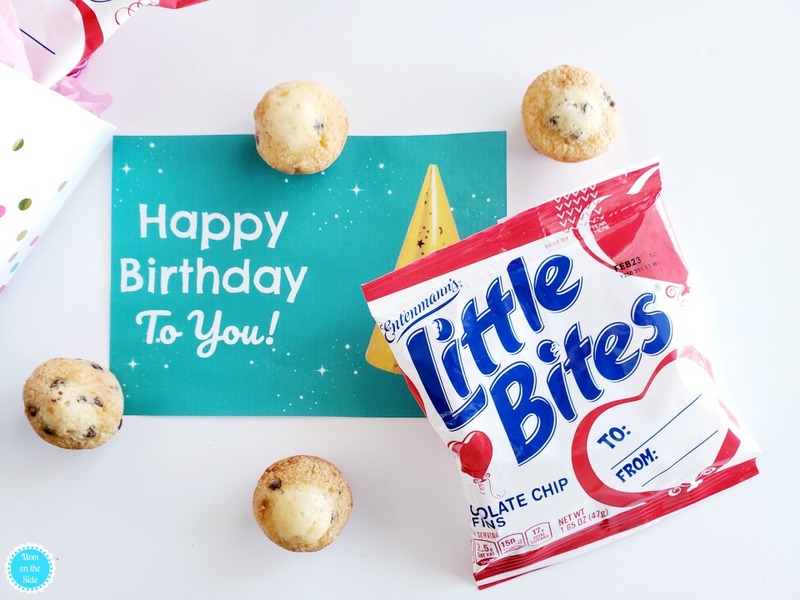 Entenmann’s Little Bites are celebrating their 20th birthday and I’ve partnered with them to celebrate by giving away a fun prize pack! Those poppable delicious little muffins are ringing in the big 2-0! 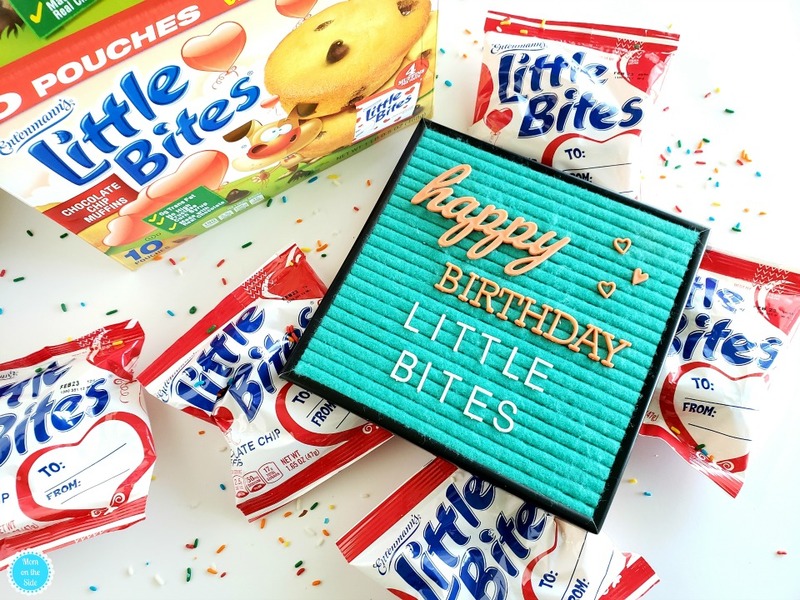 Entenmann’s® Little Bites® is celebrating its 20th birthday and they want everyone to join in the fun! Before I tell you about the big birthday bash sweepstakes I’ve got a fun printable Happy Birthday Lunchbox note! I love celebrating big moments in little ways and one of those ways is lunchbox notes for special occasions and holidays. Birthday included and you can a pack a smile with this printable lunchbox note for kids. It’s nothing fancy, yet something the kids will always remember. I pack a lot of school lunches between my four kids and each one gets a Happy Birthday lunch note if they have school on their birthday. They also get Entenmann’s Little Bites because let’s face it, all those lunches need to be easy for me to make and yummy so the kids will actually eat it! Heck, we even munch on Entenmann’s Little Bites for breakfast in our house. What about you?! There’s really no bad time to enjoy mini muffins when chocolate chips or blueberries are involved. Word is there are new Churro Little Bites so I’m going to have to keep my eyes out because YUM! 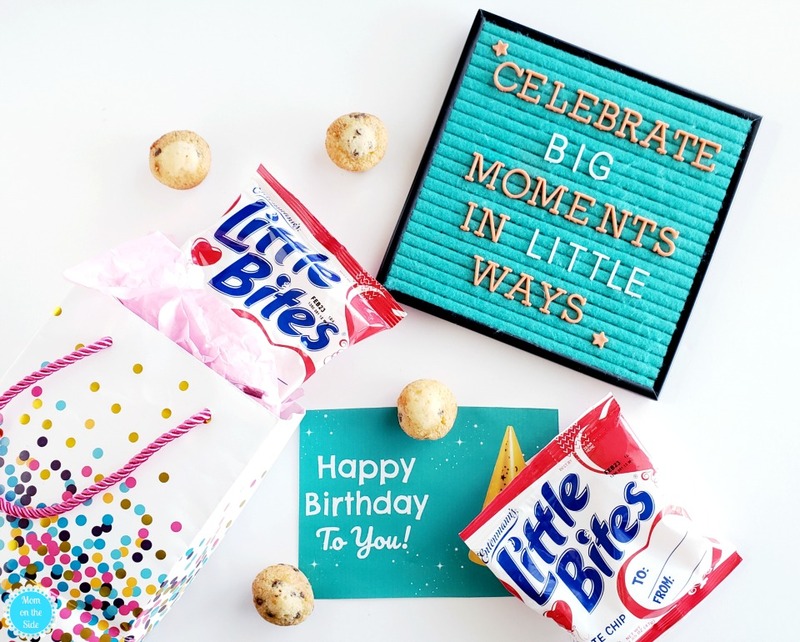 Now, about Entenmann’s Little Bites 20th Birthday Bash Sweepstakes! 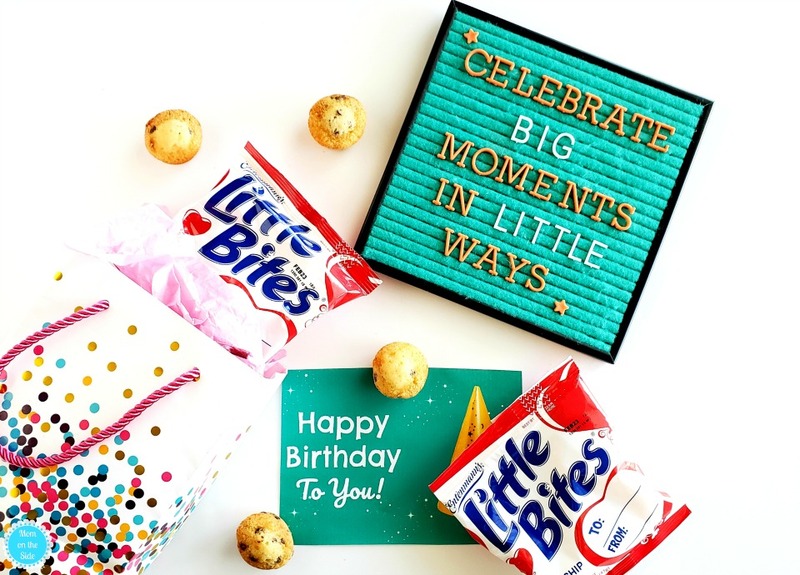 Through March 29th, 2019 they are giving away 20 ultimate prize packs that include a $500 gift card to use towards throwing your child a birthday party bash, $500 donation in your name to a charity of your choice, and a year’s supply of Little Bites muffins! How awesome is that?! What’s even more awesome is that for each message submitted, Little Bites will donate $1 (up to $6,500) to The Birthday Party Project, a national organization that hosts birthday parties for kids who are residing in homeless or transitional living facilities. 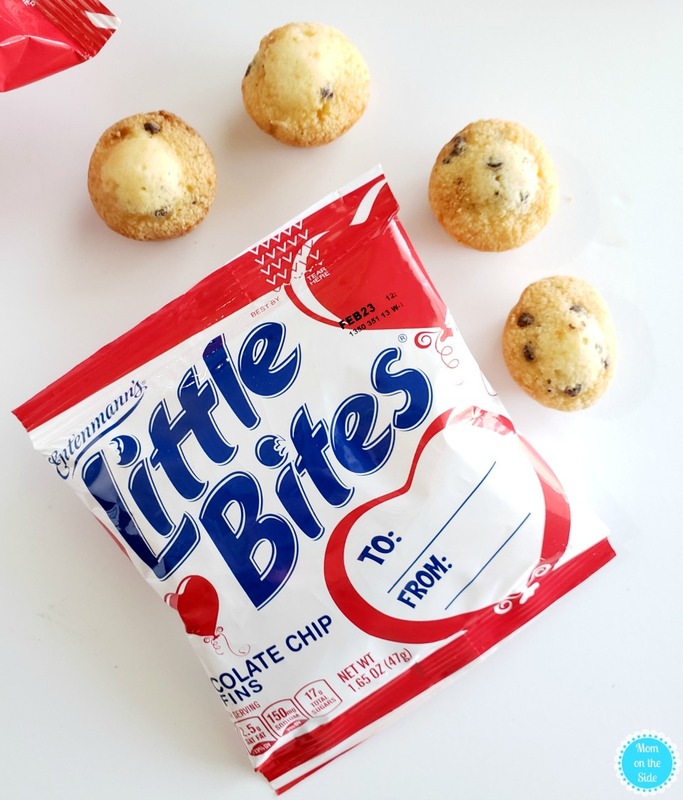 Thanks to Entenmann’s, one lucky reader is going to WIN 3 coupons, each one valid for $5.00 off the purchase of Entenmann’s® Little Bites®, and a $25 gift card to purchase additional Entenmann’s Little Bites. I love banana little bites. My favorite flavor is the chocolate chip flavor. The Chocolate Chip Little Bites are my favorite. I like the blueberry flavor. I love the blueberry mini bites! Delicious especially for breakfast. Chocolate Chip is my favorite flavor. I’m a big fan of the snickerdoodle flavor, but the fudge brownie bites are a close second. Both are too good! My favorite is the crumb cake variety, even though the crumb aspect lives up to its name. Chocolate chip is my favorite little bites muffin. My favorite flavor is the blueberry muffin! Fudge Brownie! The best snack ever!!! I love, Love, LOVE the crumb cakes! 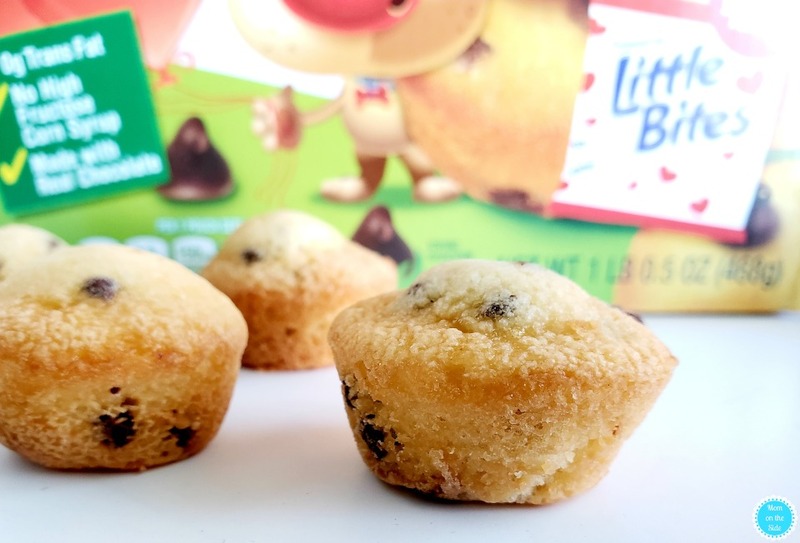 Our favorite is the Little Bites Chocolate Chip muffins! My favorite Little Bites flavor is Party Cake! I really like the chocolate chip flavor. My kids love the blueberry one’s. My favorite are the snickerdoodle little bites!